Sedan segment was one of the most popular segments in the country until the introduction of compact SUV as the momentum began to shift and most of the people began to prefer them. But manufacturers are not losing hope as the launch of new models has helped the segment to improve sales. In this article, we take a look at the top 5 most awaited upcoming Sedans in India. The City is one of the most popular models in its segment and the company has commenced works on the next generation model, which is expected to be introduced in 2020. The design of the new City is likely to take design inspirations from Civic and Accord. The front might get new grille along with redesigned headlamps and bumper. The alloy wheels will get a new design while the rear comes with new LED tail lamps. The interior is expected to be modern with a premium design theme and the quality of materials is expected to improve. 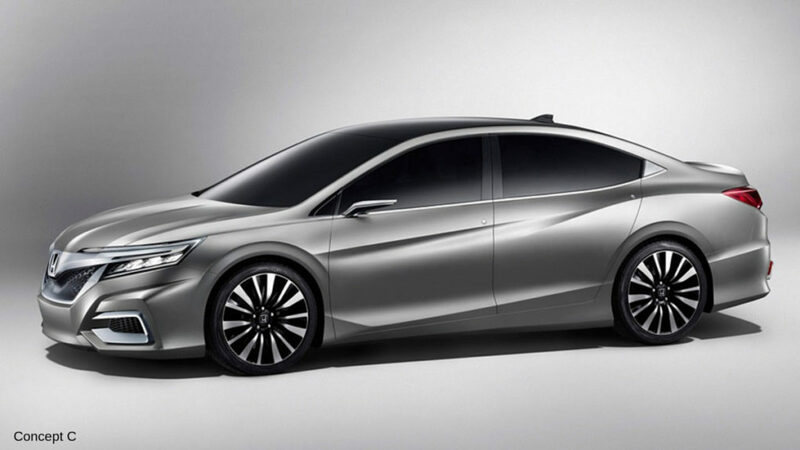 Honda will pack the City with lots of new features and the sedan will be powered by the same 1.5 L petrol and diesel engines. The hybrid model will reach the Indian market by 2021. BMW is going to introduce the seventh generation of 3 Series in India in the coming months. The new 3-Series is based on the CLAR platform and it is 55 kg lighter than its predecessor. The design theme of 3-Series takes inspiration from the 5-Series and 7-Series as the front gets wider grille along with redesigned LED headlamps and a new bumper. 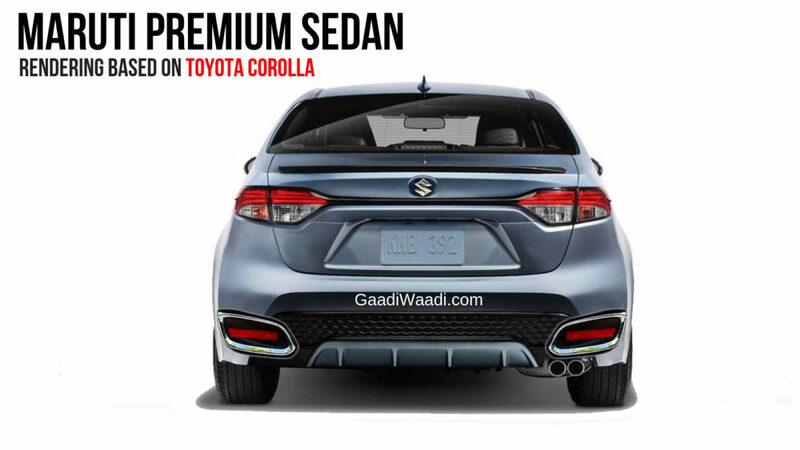 The side design is similar to its predecessor while the rear gets L-shaped LED tail lamps along with a new bumper. The interior is completely new and it gets the modern design theme of BMW as the instrument cluster is fully digital and the company has given the latest i-drive system. 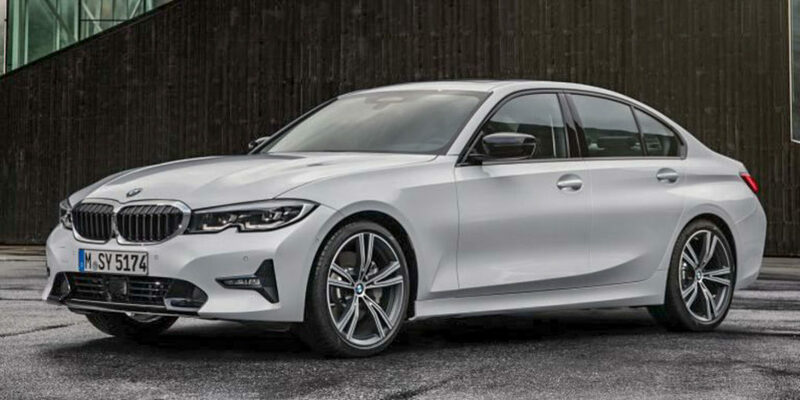 The 3-Series is powered by 2.0 L petrol and diesel engines with 8-speed auto and four-wheel drive system is expected to be offered in the India-spec model. 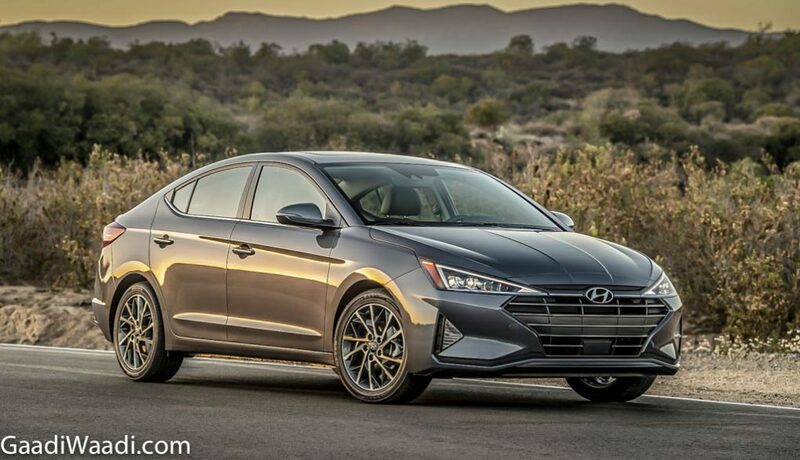 The Elantra facelift model is expected to be introduced in the second half of 2019 and the new model gets lots of design tweaks as it looks like a new generation model. The front gets redesigned LED headlamps and signature grille of Hyundai, which is wider than earlier model and the side design is carried over except for new alloy wheels. The rear gets LED tail lamps along with a new bumper. The interior also gets major changes as the instrument cluster is new along with a new three-spoke steering wheel. The centre console gets a new design and an updated touch screen infotainment system. The Elantra is loaded with lots of features and it is powered by 2.0 L petrol engine along with 1.6 L diesel engine. 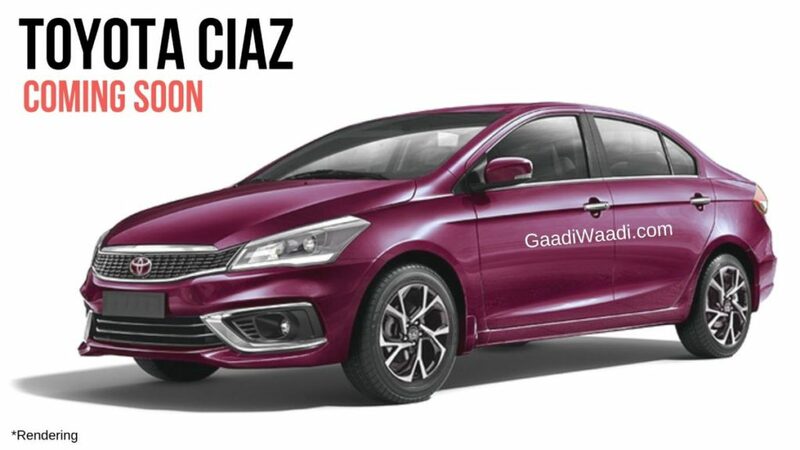 Toyota introduced the Yaris with great expectations but the sedan is not doing well and in the middle of it Ciaz will be supplied by Maruti as part of the partnership between Toyota and Suzuki. But the company will make some design tweaks for the sedan to make it in line with other models as the front could get new headlamps along with a new grille and bumper. The changes to the rear could include a new set of tail lamps and bumper. The interior is expected to be carried over from Ciaz and it will be packed with lots of features. The dimensions of both models will be the same and Toyota’s version might come with the same 1.5 L diesel and petrol engines with a manual transmission as standard and auto as an option with the petrol model. Maruti Suzuki is so dominant in volume market but the company is yet to crack the premium segment and they have tried several times but failed. 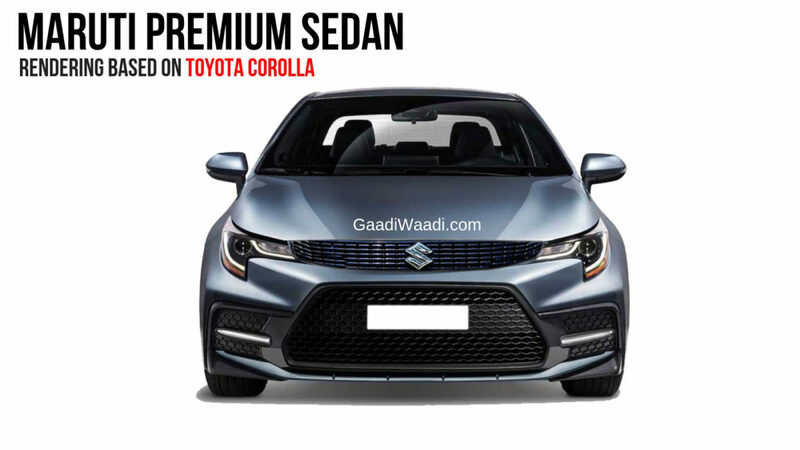 As part of the new partnership between Suzuki and Toyota, the latter will share its best selling model Corolla to Maruti Suzuki but the company is likely to make some changes. The front could get new headlamps along with new grille and bumper while the side changes may include new alloy wheels and rear with new tail lamps. The interior might be carried over with the same set of features and it is expected to be powered by the same 1.8 L petrol engine while some reports indicate that the company might introduce a hybrid model.